Why? 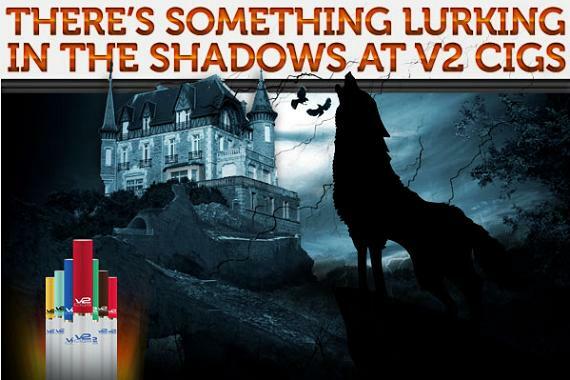 Well, because V2 Cigs has decided to hold a special 2-day Halloween sale this year. 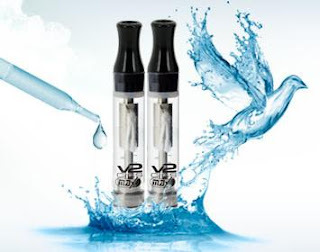 And this special V2 Cigs sale will save you 20 % on anything you order from V2 Cigs. Hell yeah! 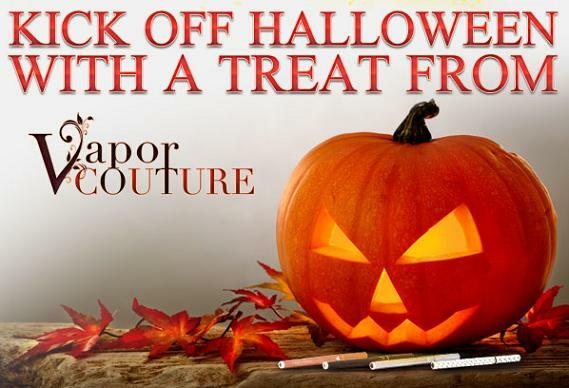 As mentioned above, this special V2 Cigs Halloween sale takes place on Oct. 30th and ends on Oct. 31st. 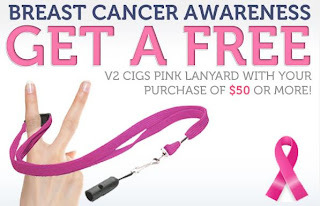 And you'll get a full 20% off everything sold at the V2Cigs.com site! 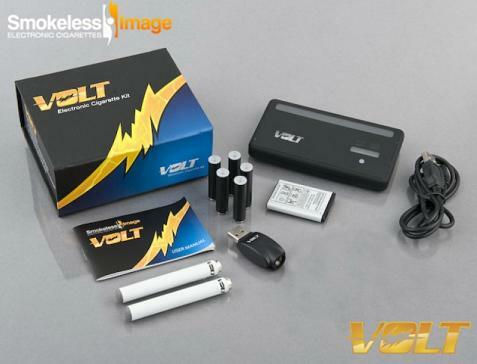 This includes V2 starter kits, cartridges, LiquiMax Blank Cartridges, batteries, accessories, disposables, limited editions, etc. Bottom line, everything is 20% off! 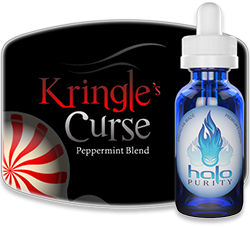 The V2 Cigs coupon code "fullvapor" would normally save you 10% on all your purchases. But during this special Halloween sale it'll give you a FULL 30% discount on any and all purchases! And you know you can't beat that. Happy vaping! 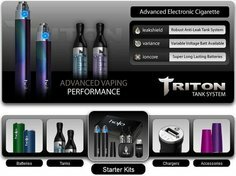 I've been doing e-cigarette reviews on this site for quite a while now, so I figured it was probably time that I post a list of the best e-cigarette starter kits, e-cigarette accessories and brands. 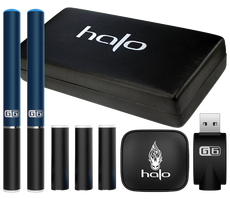 Here are the best e-cigarette starter kits, listed in order. I've also included the links to our reviews on each kit, so it'll be easy for you to see how well each starter kit performs, and to compare them. This way, you'll be able to see which one best suits your needs and preferences. Each of these starter kits is excellent when it comes to performance, quality and reliability. 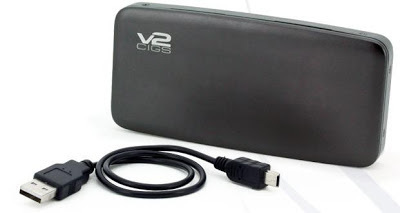 The V2 Cigs brand, however, does come out well ahead of the others, and for several reasons. 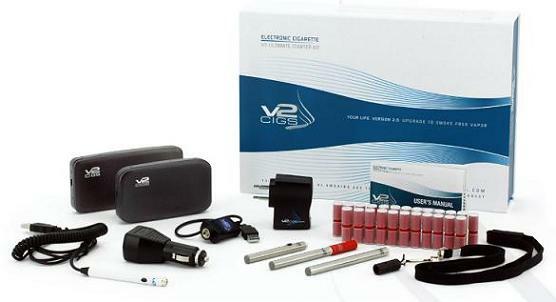 One of them is the V2 Cigs Lifetime Warranty, which covers you for the full life of your e-cigarette product. Their lifetime warranty is still unmatched in the e-cig industry. 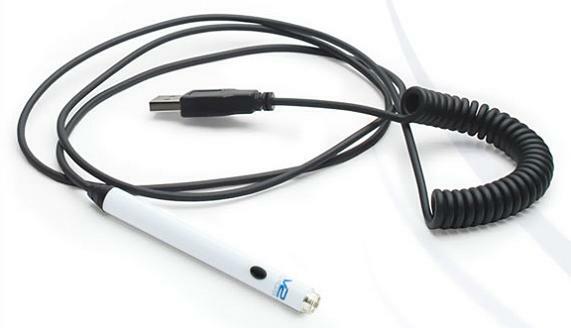 Here are our top two favorite e-cigarette accessories. Note that both of these are vaping devices. 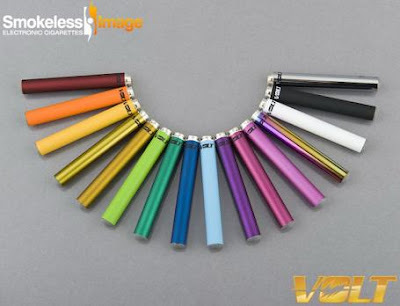 Of course, there are many other cool accessories available to vapers these days, such as charging cases, carrying cases, lanyards, drip tips, etc. But these are by far the most fun and the most satisfying! When it comes down to choosing the best e-cigarette brands, many things must first be taken into account: e-cigarette performance, e-cigarette reliability, pricing, customer satisfaction, customer service, product warranty, delivery time, product options and customizability, etc. So it goes without saying, choosing the best e-cigarette brands is, without question, quite a daunting task. Nonetheless, we've pressed on and narrowed it down to the overall top four favorites among vapers. 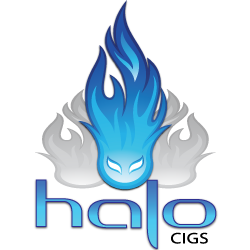 Again, and just as with the Best E-cigarette Starter Kits list above, the results are based on product reviews, testing and customer feedback from around the Web. So there you have it, folks. We've listed the best of the best. 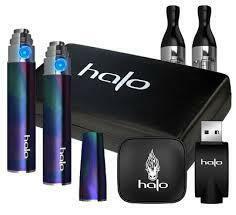 The best e-cigarette starter kits, the best e-cigarette brands, and our favorite e-cigarette accessories. Have you ordered your LiquiMax Blank Carts yet? The reviews are in, and so far they're a total hit. From all the reviews I've read so far from the vapers who've gotten them, there is definitely much love for the new LiquiMax Blanks. I first wrote about the new LiquiMax Blank Cartridges in the beginning of October (that post is here) when they were first announced by V2 Cigs. Since then, a whole lot of people have ordered them and have been testing them out, quite happily. 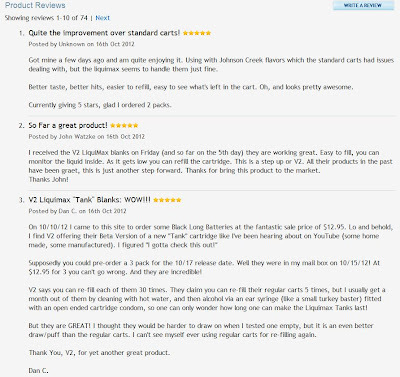 In case you were curious, here are the current reviews on the new V2 LiquiMax Blanks. 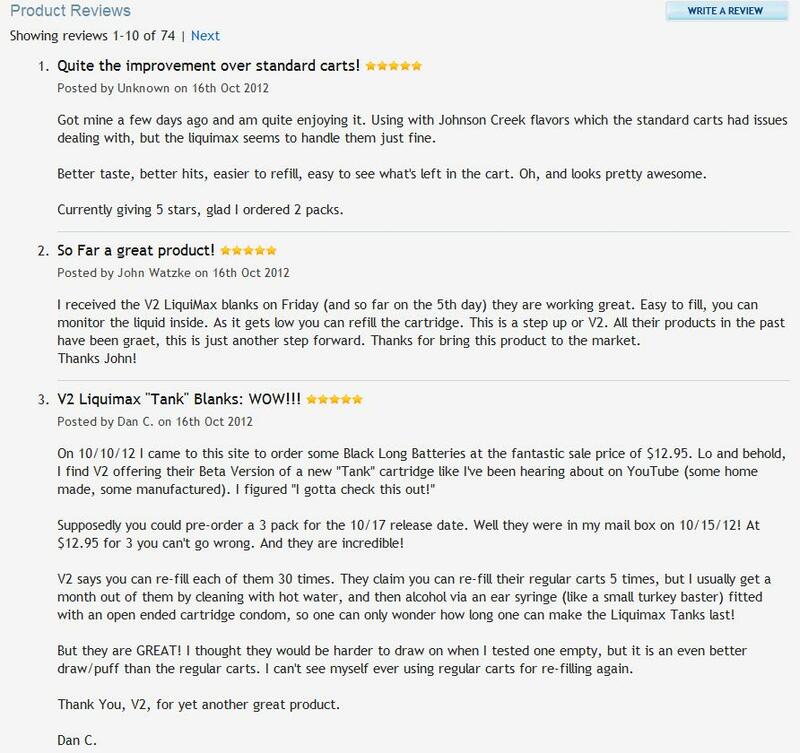 These reviews are from vapers who have pre-ordered them. As you can see, they all really seem to like them a lot. By the way, this is currently a beta release by V2 Cigs, so if you haven't pre-ordered your LiquiMax Blanks yet, don't wait! 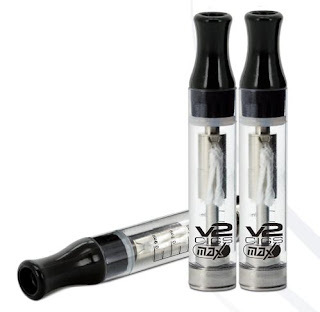 They still have some beta V2 LiquiMax Blanks available, but not for long! "Better taste, better hits, easier to refill, easy to see what's left in the cart. Oh, and looks pretty awesome." "...they are GREAT! I thought they would be harder to draw on when I tested one empty, but it is an even better draw/puff than the regular carts. I can't see myself ever using regular carts for re-filling again." "Just received today. Filling them up was easy. They taste great. I'm glad cause there's no guess work on when you need to fill it up again. 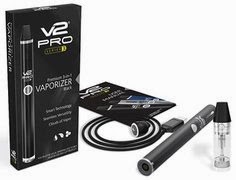 Will be buying more for sure"
Leading e-cigarette brand V2 Cigs is temporarily expanding their clearance section and offering up to 40% off such things as charging cases, carrying cases, batteries, charger kits and more. V2 Cigs is also offering up to 40% off on several different V2 flavor cartridges, as well as their Mint Tea e-liquid (10 ml bottle size). So if you want to save some money on your e-cigarette and vaping-related purchases, then be sure to check out the V2 Cigs Clearance section. 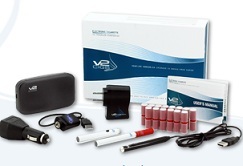 • Pick up flavor cartridges, batteries and accessories that aren't normally on sale or clearance special. • Take advantage of the steep discounts on overstocked items. • Huge savings on discounted items! Or, you might find something discounted that you hadn't seen before, but really really and want. Either way, it's definitely worth a look. Especially when you can save up to 40%. And that's a damn good savings, no matter who you ask!